This compact design allows use in confined areas and adjusts automatically to 22mm copper pipe. 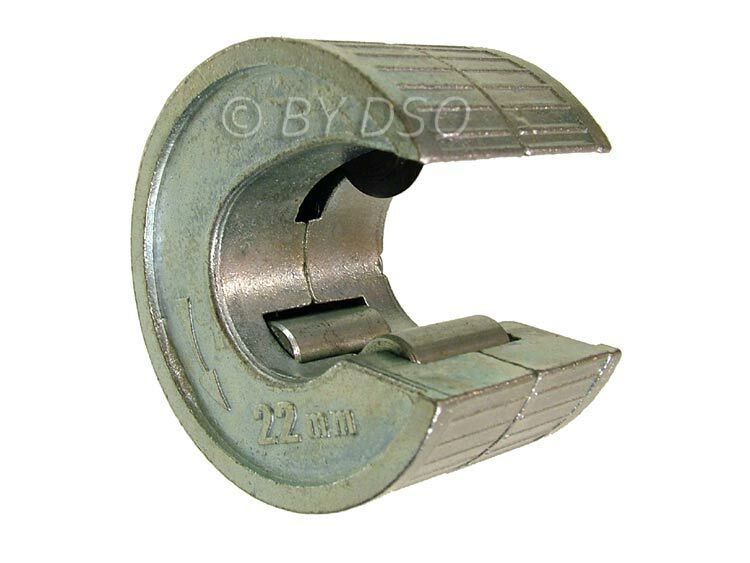 The diameter of this pipe cutter allows you to use one hand in confined spaces. Self locking and self adjusting, the cutter eliminates external burrs giving you a clean cut and the cutting wheel is replaceable by simply taking the screw at the back out. For use with 22mm copper pipe.